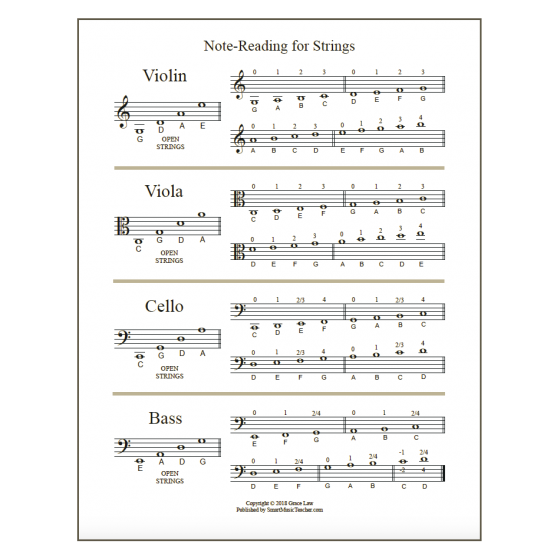 It’s January and that means… it’s Fiddle Tune season in my classroom! Every year at this time, in all my classes, we get out the fiddle tunes. I choose this time because it tends be down-time from school performances, so it’s great to give the students a new project that they all really enjoy. The goal is to learn and memorize one fiddle tune a year, and by the time they graduate they will have memorized a whole medley! 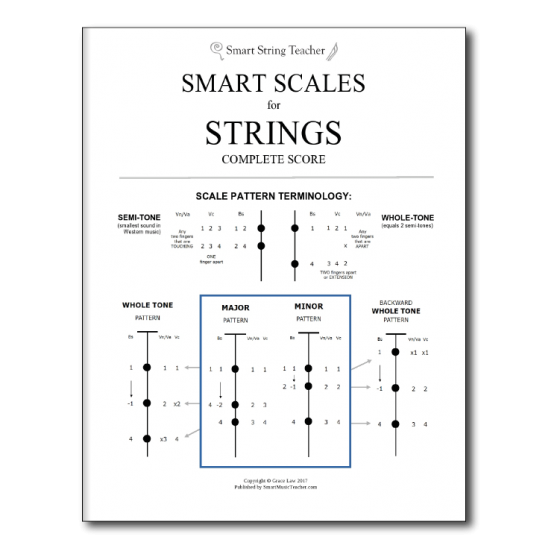 Have you wanted to teach fiddle tunes, but weren’t sure how to go about it? Or maybe you’ve been wondering, what value is there in teaching a simple 16-bar tune? Maybe you feel that fiddle tunes are just ‘for fun,’ and you’re not sure what else to do with them? I understand. Before I moved to the East Coast and immersed myself in PEI, Cape Breton, Acadian, Scottish and Irish music, it was a mystery to me as well. But now that I know a thing or two about it, I am so excited to share what I’ve learned with you! 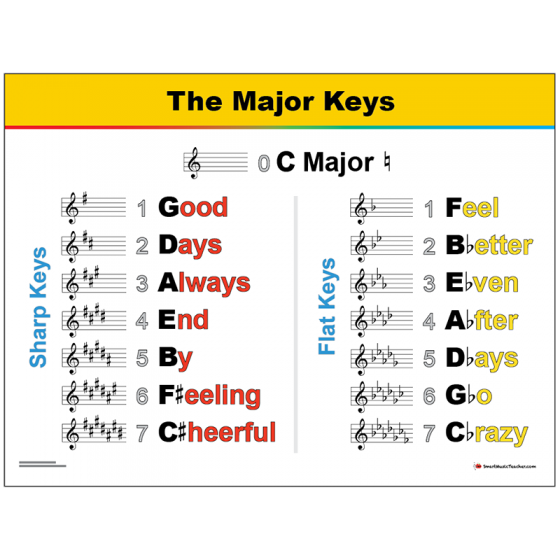 Well, it turns out that there are SO many things you can teach with just 16 bars of music, I don’t even know where to begin. I started writing this post thinking it would take me no time (I think that of every post), but there is so much you can explore by teaching tunes, that I’m actually going to need several posts! Let’s start with a list of SOME of the many great reasons that I teach fiddle tunes. If this is something that you are interested in, follow my next few posts as I document this year’s fiddle tune season. they’ll get their foot tapping! Wow, that’s quite a list. 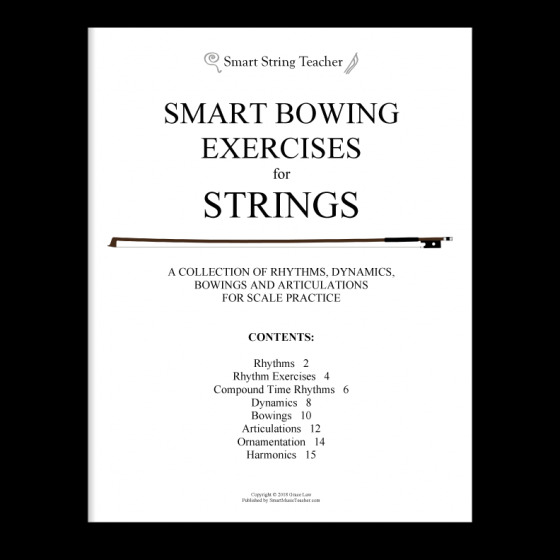 And you can incorporate any or all of these things when you teach fiddle tunes, without taking up too much time. What I do is layer on more and more elements for them to explore as they progress through each grade. 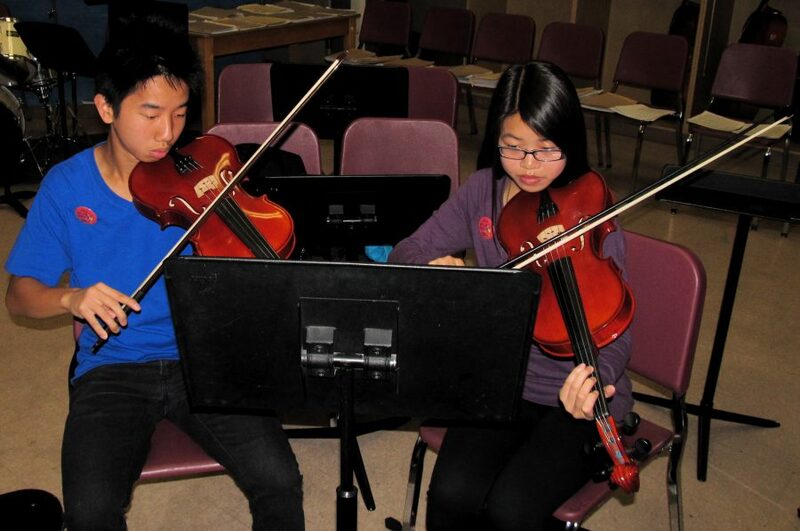 So, are you convinced of the amazing value of teaching fiddle tunes in the classroom??? 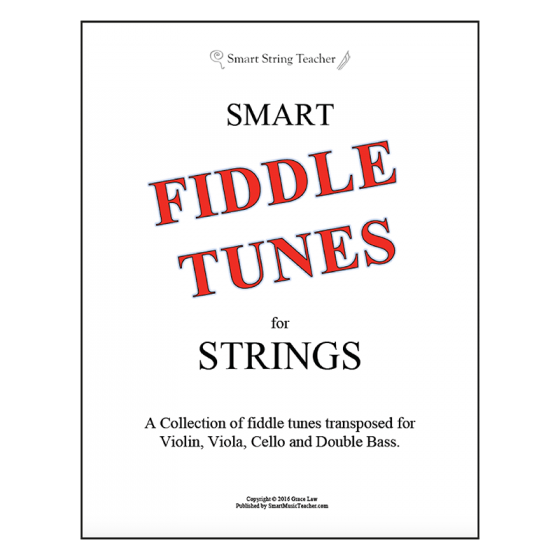 Well, if I’ve already sold you on the first post and you just can’t wait to start those fiddle tunes with your class, you can download my fiddle tune sheets here. I have chosen standard session tunes and each tune is transcribed for treble, alto and bass clefs – something that is next to impossible to find. And don’t worry, updates are included, so when I add more tunes, it’s free. So excited to write about this topic. See you in Part 2!